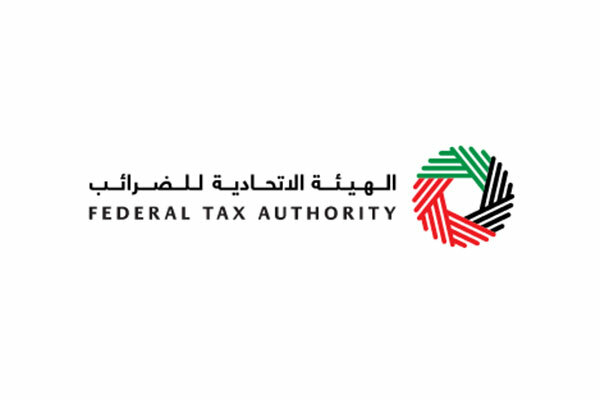 UAE’s Federal Tax Authority (FTA) has called on all registered businesses not to use the voluntary disclosure form indiscriminately. The FTA has advised that it must be submitted to the Authority only in case of actual errors discovered in tax returns submitted by the taxable person or in tax assessments issued to them by the authority in order to avoid disruption and delay of the work cycle. FTA explained in an official circular to all registered taxable persons that according to Federal Law No. (7) of 2017 on Tax Procedures, voluntary disclosure form is used by the taxable persons to notify the Authority of any error or omission in the submitted tax returns and tax refund requests or the tax assessments issued by the authority. The Authority stressed that the voluntary disclosure form should not be used except for the referred cases only, indicating that Article 10 of the Law identifies specific cases for the provision of voluntary disclosure. These include submitting an incorrect tax return or tax assessment issued by the authority, which leads to incorrect calculation of tax payable in accordance with the law. In this case, a request for correction must be made through submitting a voluntary disclosure form within the period specified as per the executive regulations of Federal Law No. 7 of 2017. Another case is if the taxable person finds that the request for tax refund submitted by him/her to the Authority is incorrect, leading to an incorrect calculation of the amount of refund entitled to be recovered in accordance with the tax law; in this case the request to correct it must be submitted using the voluntary disclosure form within the period specified in the executive regulation.